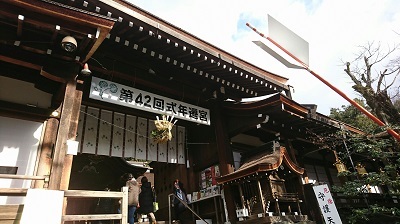 We visited Kamigamo shrine for the New Year’s prayer. After the prayer, we could have an opportunity to talk to “Guuji (the chief priest)” and it made us humble. 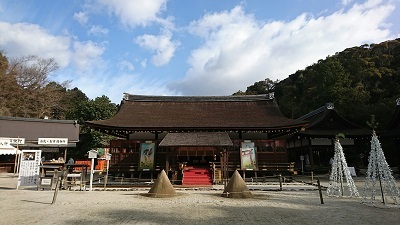 We pledge to provide our best service to our clients so that they can have a wonderful wedding ceremony at Kamigamo shrine. It is our great honor to serve Kamigamo shrine this year too.